Urban tracks got some sweet rhymes! Upcoming urban rapper, Scrilla, is releasing a new album under his own record label Scrills Monetary Records. Having been described as a “fantastic artist who is abstract in creativity” by Tom Simkins (BBC Introducing), it is no surprise that Scrilla is hotly tipped for success in the UK music scene this 2014. 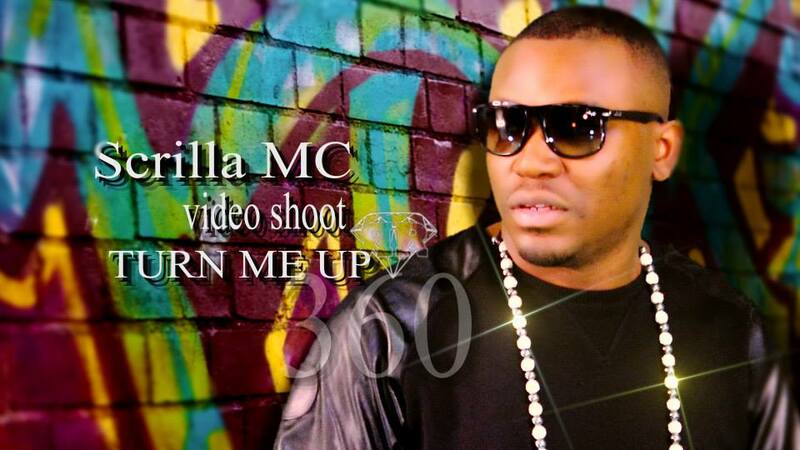 New release, ‘Turn Me Up’, sees Scrilla showcase his refined song writing skills and musical arrangement to create an ideal club hit. The track embodies the whole vibe of the album, Bangers N Cash, which is filled with fun and upbeat, contemporary music. Produced by Elementree (Young Money, Young Capone, Cuban Linx), ‘Turn Me Up’ has a variety of Dubstep, dance and hip-hop influences to create a rhythmic fusion of chart beats worthy of acclaim. Scrilla has played at various venues nationwide, gaining considerable media coverage from the likes of Capital FM and RAP City TV. However, his career highlights to date include a live performance at BBC introducing radio, playing to a 10,000 strong crowd at Gran Can Music Festival in Gran Canaria and of course, owning his own record label. In order to keep his music fresh and unique, Scrilla likes to work with rising producers, engineers and collaborators who can bring innovative ideas and musical influences to keep the music new and exciting. This helps to avoid producing generic sounds that is hard to differentiate between artists and also pushes the boundaries of the urban genre to create something truly eclectic. Scrilla’s love of music first developed in his early teenage years when his Mum paid for piano lessons, which ignited his desire to learn and produce music professionally. This progressed when he moved to Leicester forming friendships with fellow rappers who encouraged him to write his own material and master the craft. The musical direction decided and perfected, Scrilla’s new album is a great example of how the talent he possesses has grown and tightened to produce something great. Previous Caleidra taking a tour of High Schools!